Coventry is the 12th largest city in the United Kingdom. The borough is not just home to the historical Coventry Cathedral; it’s also a centre of culture in the UK. In fact, it was named the ‘UK City of Culture 2021’ on December of 2017. Florists in the city make the ambiance more special with their masterful arrangements. 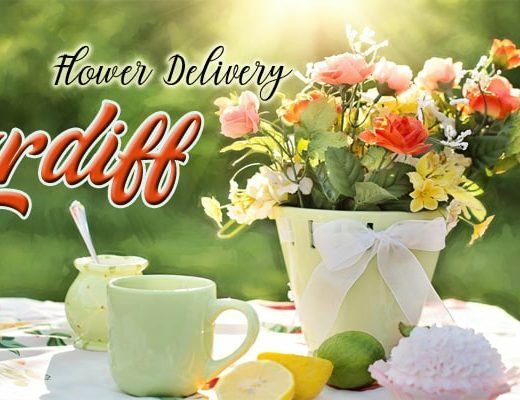 Here are a few of the best flower delivery shops in Coventry. Blooms Apart is run by a professional florist based in Binley. They combine classic, traditional themes with a contemporary twist to create one-of-a-kind arrangements. They provide services for all occasions. They also have specialised designs for Asian weddings. The Tomlinson Flower Company has a long record of providing quality arrangements to customers. Several members of their team have won titles for the Interflora Florist of the Year, Interflora Young Florist of the Year and the RHS Chelsea Flower Show. The shop was also named the Best Business in Coventry and Warwickshire by the Godiva Award. You can expect a high standard of professionalism and artistry from the Tomlinson Flower Company. NuLeaf Florists is a family-run business. They pride themselves in personal service, artistic arrangements and high-quality flowers. You can be sure that each piece is hand-crafted to your specifications. They have an extensive range that covers each occasion. Whether it be a small corsage for a wedding or a large arrangement for a corporate event, you can count on this shop. Crescent Florist Company has been providing beautiful flower arrangements for more than 40 years. Because they’re a family-run business, you can expect personalised service every time. They’re adept at a wide variety of designs. You can get a traditional bouquet that’s classically arranged, or a quirky arrangement with a lot of personality. Statham Flowers is owned florists Moira and Nadine, who have more than 25 years of experience in the field. They offer arrangements and bouquets for all occasions but specialise in weddings and funerals. They’re most known for their wide range of flowers. Their tropical flower arrangements are unique and vibrant – perfect for weddings, anniversaries, birthdays and other special events. 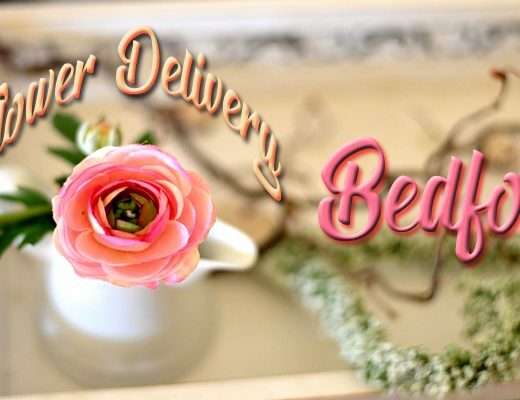 Daisy’s Flower Boutique is one of the most reliable flower delivery services in Coventry. They offer same day deliveries, as long as you order before 1PM. Most of their customers rave about the ease of processing, timeliness of delivery and quality of the arrangements/bouquets. With a wide variety of styles to choose from, they’re your best bet when you’re in a pinch. Hubbards Florist is an award-winning florist with a passionate and dedicated team working to craft and deliver fresh flowers for all occasions and budgets. Their line of lush hand-tied bouquets are especially impressive and elegant. To complement your flowers, they also supply a full range of gifts including chocolates, soft toys and balloons. To achieve a romantic and dreamy ambience for your wedding, you can reach out to them to take care of the floral styling on your big day. Fairytale Flowers offers flowers for all occasions. 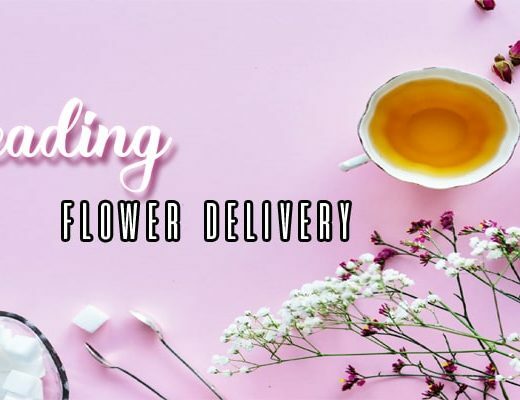 With trained florists and years of experience, customers can expect high-quality floral products with painstaking attention to detail and care for their work. Lillis Florists has been creating beautiful bouquets and arrangements from their shop in Coventry Market for more than 25 years. They combine traditional designs with modern elements, which gives a fresh take to classical arrangements. Using only the freshest flowers, they create provide flowers for most occasions, including weddings and funerals. Heavenly Scent Florists is the place to shop if you’re looking for fresh flowers on a budget. The family-run business focuses on fair prices and high-quality products. Their specialty hand-tied bouquets can go as low as £15, but if you’re lucky enough to chance a special offer, the price could get even lower!